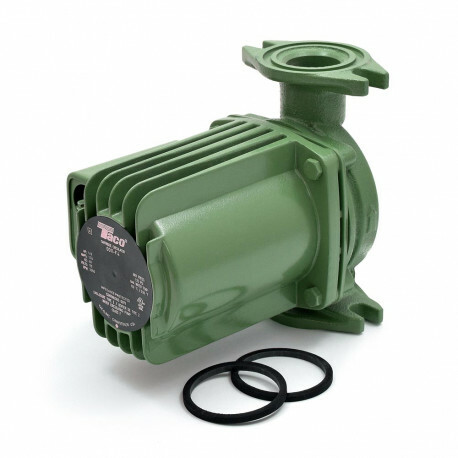 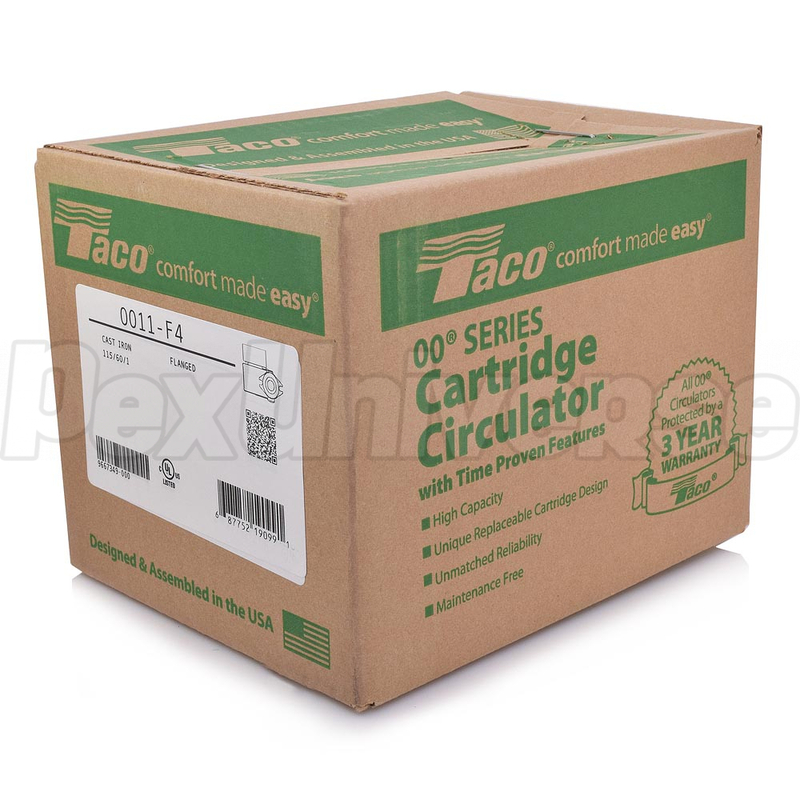 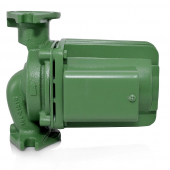 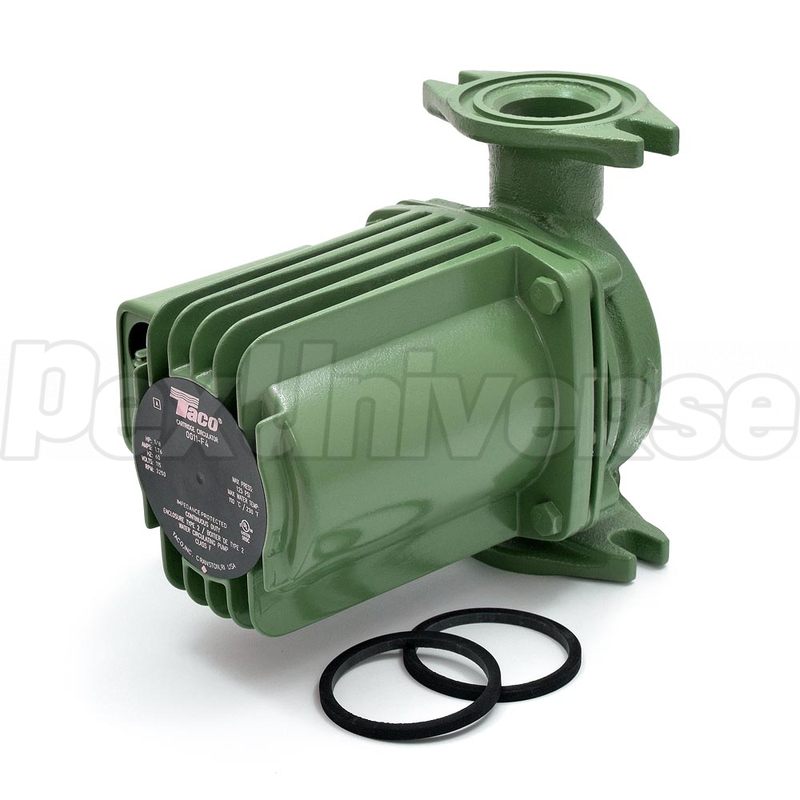 Taco 0011-F4 Circulator Pump is designed for high head and medium flow applications, that are common for large residential and light commercial applications, such as closed loop hydronic heating. 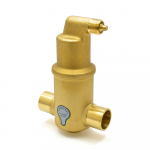 The Taco 0011-F4 Circulator Pump is perfect for boilers with a high-pressure drop, as well as fan coil units, heat exchangers, large radiant heat and heat recovery/geothermal systems. 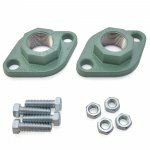 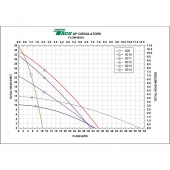 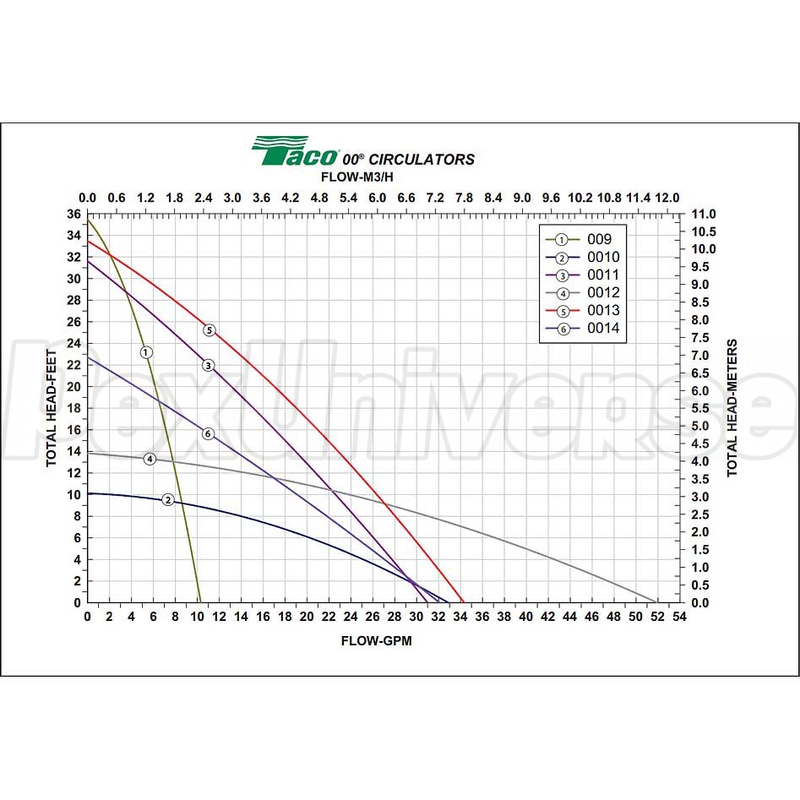 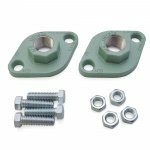 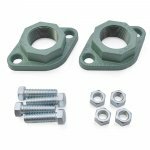 Universal flange to flange dimensions and flange orientation of the Taco 0011-F4 model allows it to serve as a replacement for many other models. 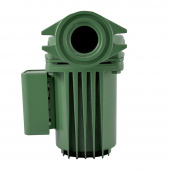 This circulator is compact, has low power consumption and ideal for high-efficiency jobs.